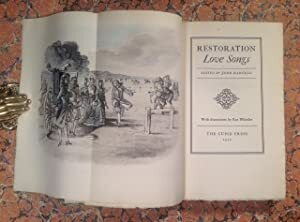 Restoration Love Songs. 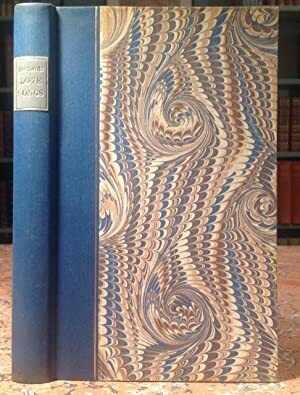 von Hadfield (John), editor:: Preston: The Cupid Press - Staniland (Booksellers) P.B.F.A. Home Hadfield (John), editor: Restoration Love Songs.